Never have to say: we’re closed. 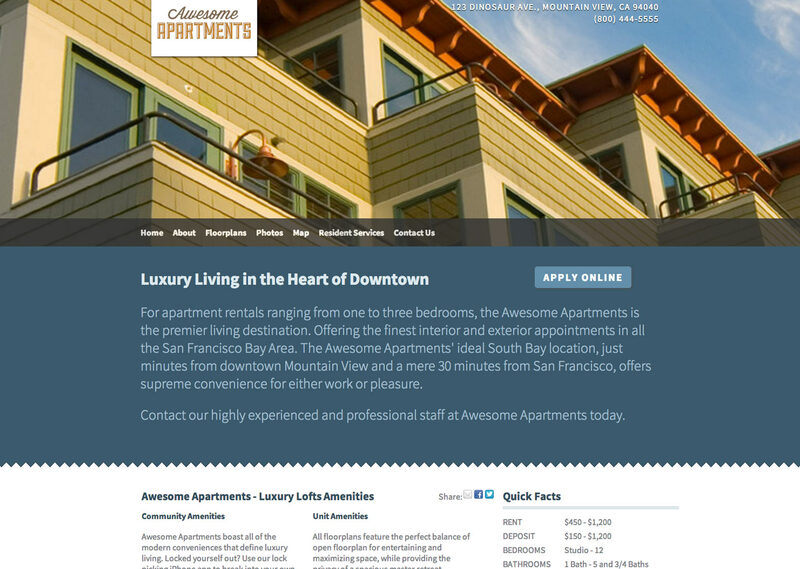 With mobile-ready reponsive design, renters can apply 24/7 from any device. Accept applications from your existing website, one of our websites or even the On-Site homepage. 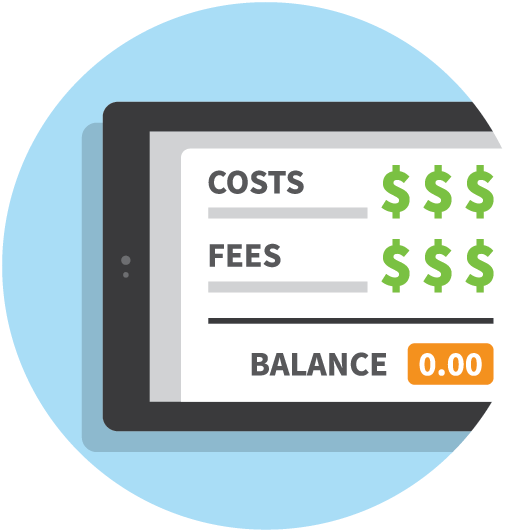 The application fees you collect cover 100% of costs so you pay nothing out of pocket. 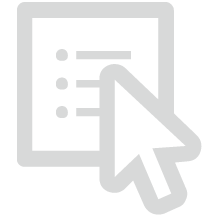 Patented automation technology syncs application info with your lease documents. Start with your website or one of ours. Online Applications work with any marketing platform, whether it’s a community website built by On-Site or one of your own. And if you don’t have a website just yet, your applicants can always apply via the direct link to your application or apply right from the On-Site homepage. Works with your website or ours. 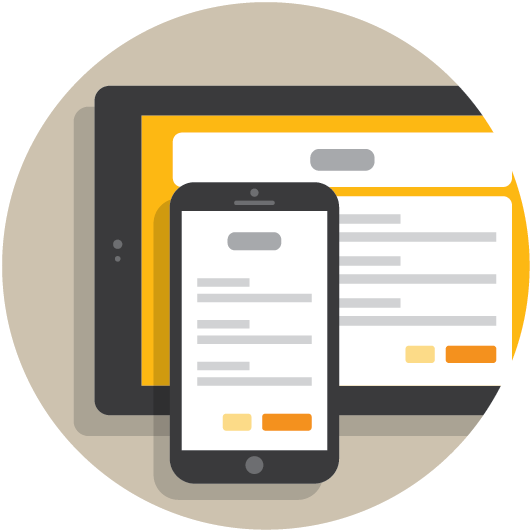 Accept applications at any time, from any device. On-Site’s online applications are designed responsively, allowing them to reshape and reformat content to fit any device. Whether your applicants are applying from a desktop or applying on the go with a tablet, they’ll get an intuitive online application that can be completed in a few quick steps. 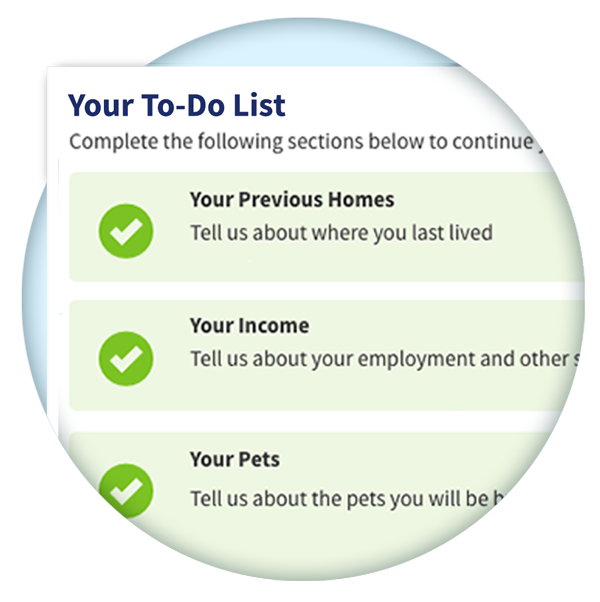 With On-Site’s patented lease automation technology, the data you collect through your online application exports seamlessly to your digital lease documents so you and your applicants don’t have to re-enter data from one form to the next. Reduce data entry. Convenient for applicants and leasing staff. Protect against identity theft and natural disaster by storing files in the cloud. 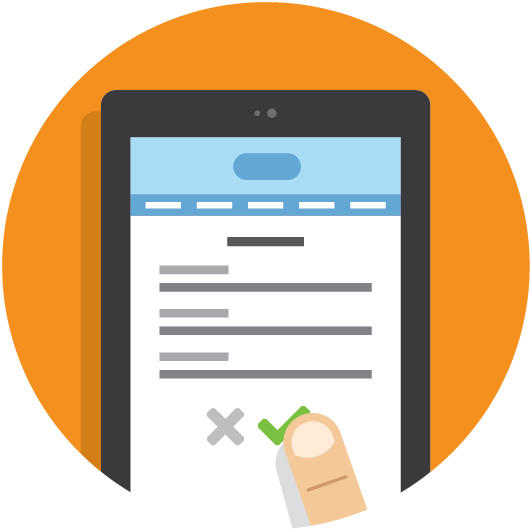 Document automation means less data entry. Roll out the virtual welcome mat. Spread the word to thousands of prospects. On-Site's powerful Marketing Suite drives traffic and builds your brand effectively, so you can extend your reach without overextending yourself. 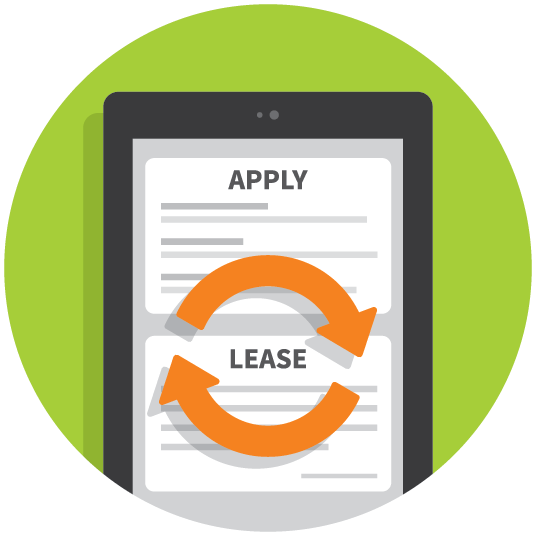 Leasing Suite’s online tools deliver everything you need to convert prospects into residents, from online applications to screening and e-sign ready digital documents with cloud-based file management. In fact, you might be left wondering how you ever managed without us. Welcome renters home with first-class convenience tools. 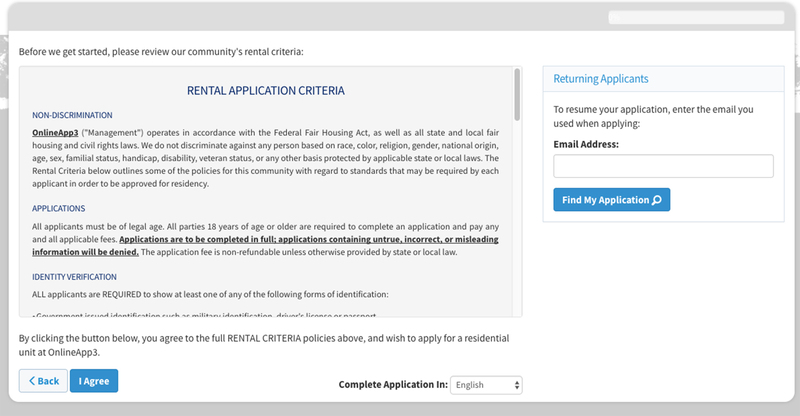 Resident Passport makes it quick and easy for your renters to renew a lease, pay rent and submit maintenance requests online. Being a renter has never been this good. Bring people and technology together like never before. Work smarter and bring greater efficiency to your technology stack with Property Productivity tools. With CloudFile and our full roster of official partner integrations, On-Site is the centerpiece for today's connected leasing office. 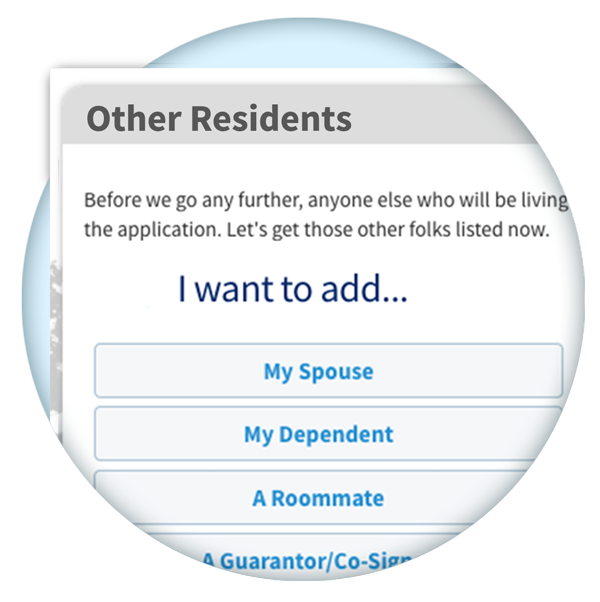 See how Online Applications can revolutionize the way you rent.